Do you have wall cracks in your basement? Foundation and wall cracks can eventually led to foundation repairs. At United Structural Systems we have all the solutions for foundation repairs. Every homeowner should be able to identify the signs of foundation failure. Observe the interior and exterior of your home. Look for cracks in your drywall and misaligned doors/windows. Basement walls will suddenly start to lean in or out. These are a few signs that your home needs foundation repairs. Our team of professionals can provide a free inspection today. We are your helical anchors Chicagoland service provider. Helical anchors have been around a very long time as a staple in the foundation repair world. They are about 170 years old and have been used in applications such as bridges and foundations, when the soil beneath them was wet or weak, not compacted well. At some point in the 1960's, the hydraulic motor started to be used in the application of helical anchors and they took off in a huge way after that. They are now an underpinning staple for home foundation repair. United Structural Systems is your helical anchors Chicagoland source, and can expertly assist you with your Chicagoland installation. There are so many great reasons to use this great foundation repair tool in your repair project. Because of this, it is a commonly used solution when your foundation needs extra support due to bowing or leaning walls, settlement or sinking, or a cracked foundation wall. At United Structural Systems, we provide you with free inspections, so we can come to your home and inspect the site, find out if Helical Anchors are the right solution for you, and determine how many will be needed to resolve your foundation repair issues. 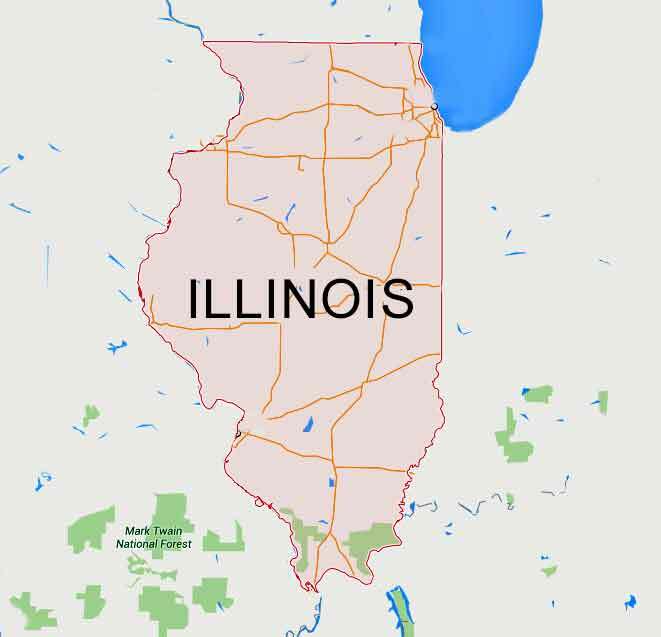 We are proud to serve the area of Chicagoland, IL for all issues related to helical anchors. Protect your investment in your home with an installation of helical anchors to give your foundation the support it needs. USS of Illinois utilizes only the latest techniques and products to solve your structural repair issues. 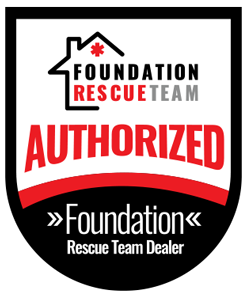 Call us today for an appointment, and get a start on fixing your foundation problems today!